Another American War in Vietnam novel? Really? 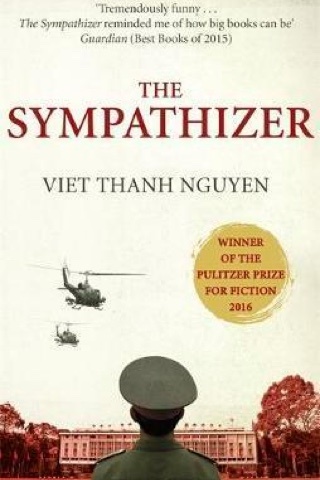 We admit to thinking this on hearing about The Sympathizer by Viet Thanh Nguyen, but given it won the Pulitzer prize for fiction earlier this year (and being suckers for literary prizes), we had to give it a read. And: wow. What a refreshing, shocking, beautiful, thought-provoking read. The book takes the form of the protagonist, the son of a Vietnamese woman and French priest, writing his confession to his Communist bosses in the days after the war. Yet the narrator was actually a Communist, sent to work as a revolutionary mole on the side of the South and then to the United States. 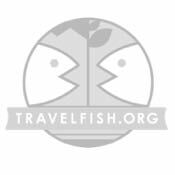 He recounts his dramatic tale of escaping from Saigon and living in the US afterwards amid the Vietnamese diaspora as they seek to eek out existences for themselves as homesick refugees. The plot is tight, the descriptions brutal and the prose laugh out loud funny at times; the slick noir humour is biting. Nguyen is also king of the descriptive list; it’s a distinct style that he uses to great advantage. The New York Times review of this debut novel sums it up best: “His book fills a void in the literature, giving voice to the previously voiceless while it compels the rest of us to look at the events of 40 years ago in a new light.” This is a stunning book. While we wouldn’t recommend it as the first book you read on Vietnam (I think we’d still go with something non-fiction, like Bright Shining Lie) we’d put this right on top of your essential Vietnam to-read literature list.